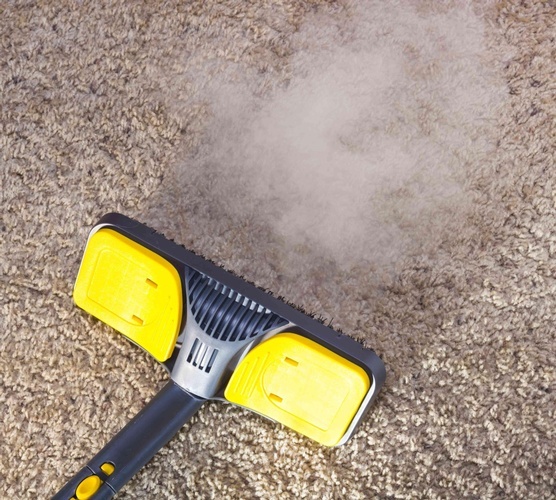 Slip and fall accidents are a frequent cause of personal injury. 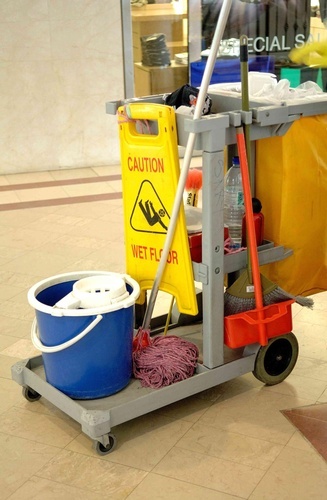 Often times property owners and managers fail to properly maintain their premises, and allow dangerous conditions to exist that cause serious injuries. 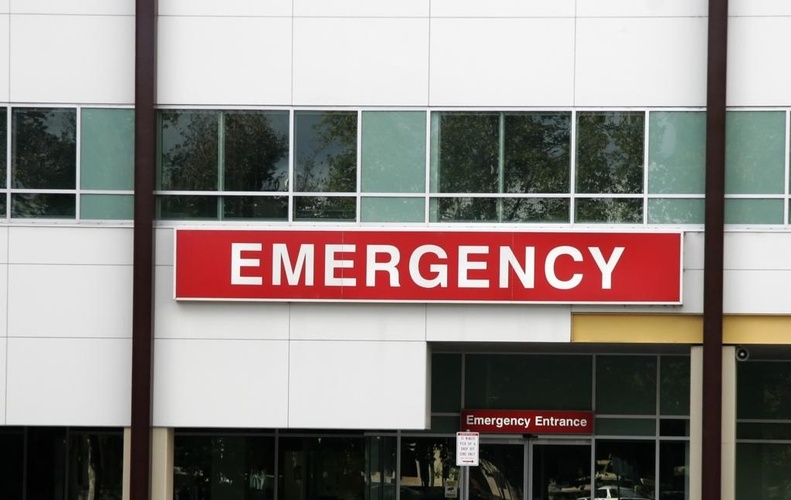 If you have been injured in a slip and fall accident, you might be entitled to compensation. 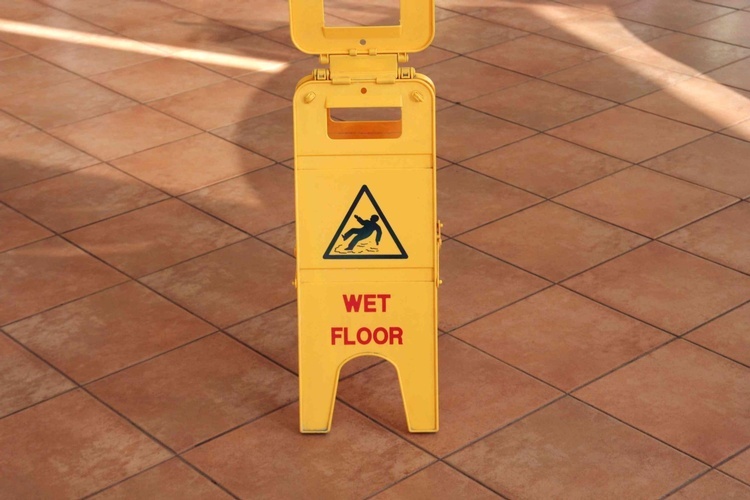 At the McCrary Law Firm we have years of experience in premises liability and slip and fall litigation. We know how important it is for you to receive the compensation you deserve for your injuries, medical expenses, and lost wages. Premises liability lawyers, attorneys at McCrary Law Firm will do everything in our power to fight for your maximum recovery. We understand that the litigation process can be daunting and intimidation, so premises liability lawyers, attorneys at McCrary Law Firm will work with your and guide through the process so that you will have peace of mind. 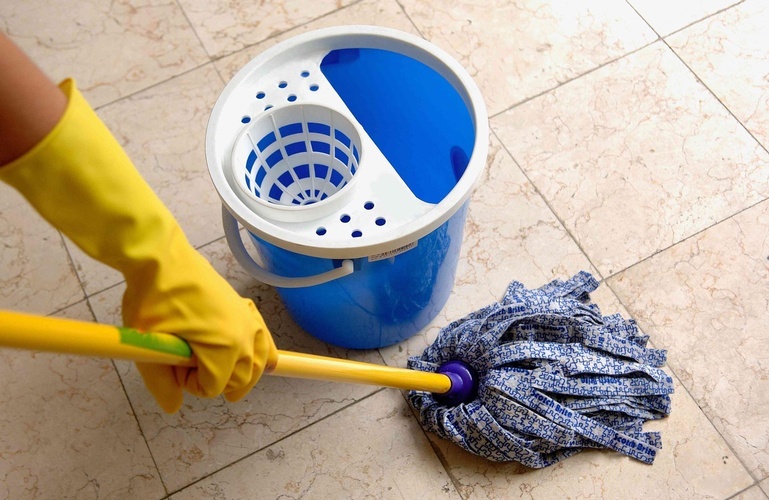 The owner of premises is under a duty to exercise ordinary care in the management of such premises in order to avoid exposing persons to an unreasonable risk of harm. A failure to fulfill this duty is negligence. Someone who owns or manages a property is negligent in the use or maintenance of the property if: A condition on the property created an unreasonable risk of harm, he/she knew or, through the exercise of reasonable care, should have known about it, and he/she failed to repair the condition, protect against harm from the condition, or give adequate warning of the condition. If you have been injured in a slip and fall or in an accident caused by the negligence of a property owner call the premises liability lawyers, attorneys at McCrary Law Firm immediately. Premises liability lawyers, attorneys at McCrary Law Firm provide legal services to clients across Rocklin, Roseville, Sacramento, Auburn, Colfax, Lincoln CA.